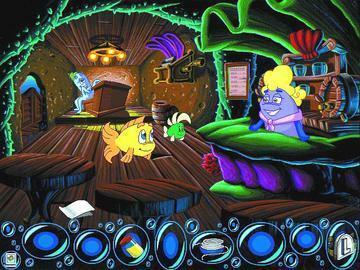 Freddi's cousin, Calico Catfish, has invited Freddi Fish and Luther to visit her hogfish ranch at the world's first underwater Wild West town, Briny Gulch. 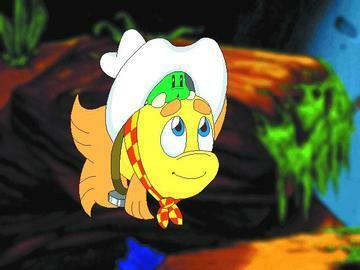 Unfortunately, Calico Catfish has bad news. 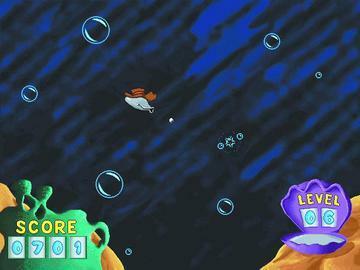 Mysterious hogfish rustlers have stolen her prizewinning hogfish! 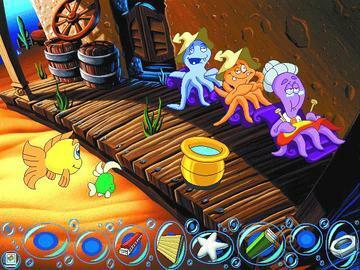 Always the brave adventurers, Freddi and Luther offer to find the rustlers secret hideout, rescue the hogfish, and capture the culprits. 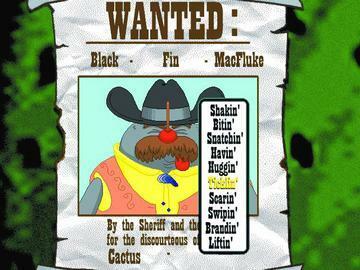 Freddi and Luther need your help to bring the hogfish home to Calico Catfish and to bring justice back to Briny Gulch.